Suffolk Trail Running Festival / 12hr racing / Tips to get you race ready! Tips to get you race ready! We asked coach and UK Trail Champion Lee Kemp for his top tips on preparing for this years Suffolk Trail Festival. Visualise running the race before setting off! 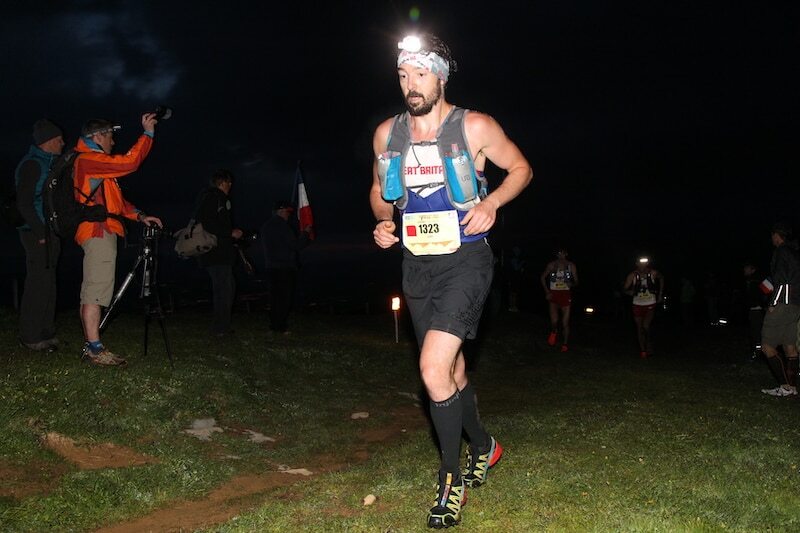 Lee will be joining us at this years STF and sharing his knowledge & passion for the sport plus stories of his running journey to become a Great Britain and Northern Ireland International trail running athlete. Lee has an impressive running history which includes numerous trail and ultra race wins and course records. Lee will be covering topics such as recommended kit, nutrition and training advice. The guys from MyRaceKit will also be on hand, giving you a great opportunity to sample all the latest trail / ultra running gear.